An important part of Schema Therapy is experiential mode work. 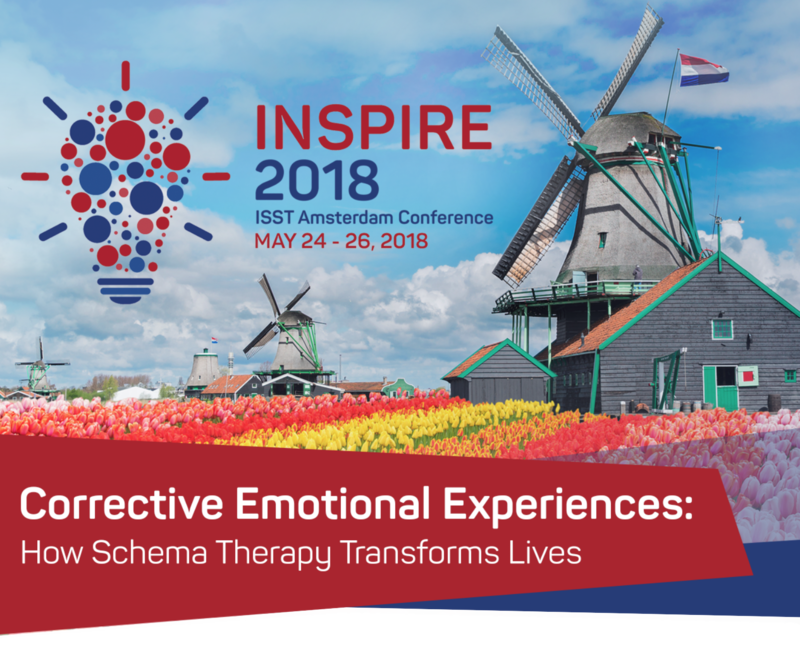 This workshop is designed to polish therapists’ skills in applying different experiential techniques used in Children-Adolescent Schema Therapy (C-A ST) to adults. It is intended to expand the resources of applied techniques and interventions. This advanced level training focuses on the Child and Parent Schema modes with interventions designed for Child-Adolescent Schema Therapy, which can also be used in individual and group work with adults. The heart of Schema Therapy is healing work for the client’s Vulnerable Child Mode (VCM). Using techniques from C-A ST with adult patients will help them to better understand their own childhood experiences and needs, to develop healthier and safer ways of expressing their emotions including vulnerability and anger, to free the Happy Child (HCM) to fully enjoy play. Playful activities can weaken patients’ resistance in dealing with Parent (Critic) Modes and make these modes less powerful and frightening. The exercises presented can be adapted for use with individuals, groups and even with couples. Ability to use these techniques will allow therapists to take full advantage of the “Good Parent” aspect of clients’ Healthy Adult Mode (HAM) and strengthen the deficient HAM of the clients with personality disorders, complex trauma and other disorders. · Advanced understanding of the use of experiential mode work with adults (individually and in groups), including interventions used with children and adolescents that expand the power of limited reparenting, creative imagery rescripting, mode dialogues and role-plays and the Happy Child games. · To develop the ability to use more active play methods, storytelling, dolls and puppets, art therapy and body therapy techniques to reinforce corrective emotional experiences with patients and strengthen their HCM and HAM. The training combines brief didactic presentation with demonstrations and practice so that participants can experience the interventions, reflect upon their experience and the potential use with their clients individually and in groups. Six credit hours for ISST certification in Individual or Group ST will be awarded for attendance. The hours may alternatively be used to meet the continuing education requirement to maintain ISST certification. This workshop is appropriate for therapists new to ST and for those who are experienced with it. Participation in this workshop will add new interventions to use with clients and to facilitate a deeper experience of the Child modes. 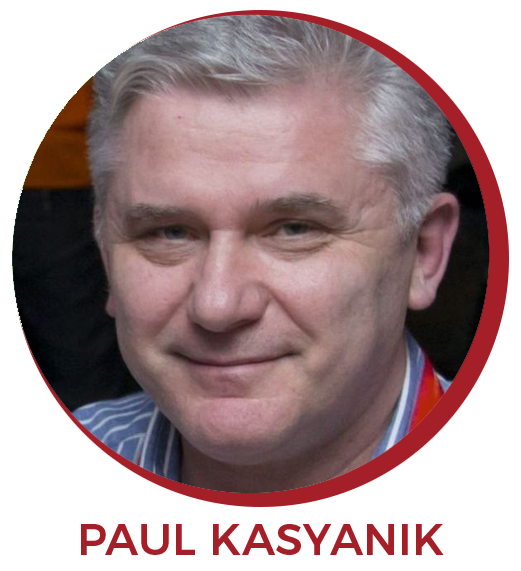 Paul Kasyanik and Elena Romanova have been treating patients, training professionals and supervising psychotherapists for more than 27 years, also employing a wide range of experiential interventions from sensorimotor therapy to fairy-tales and life rescripting with a strong grounding in developmental psychology and consistency with the Schema Therapy model. Both Dr. Kasyanik and Romanova are Advanced Schema Therapists and Supervisor Trainers in Individual, Group, and Child-Adolescent Schema therapy and direct the ST Institute of St Petersburg. They have presented advanced ST training at EABCT, ISST Conferences and Summer Schools as well as in training programs in 9 countries. 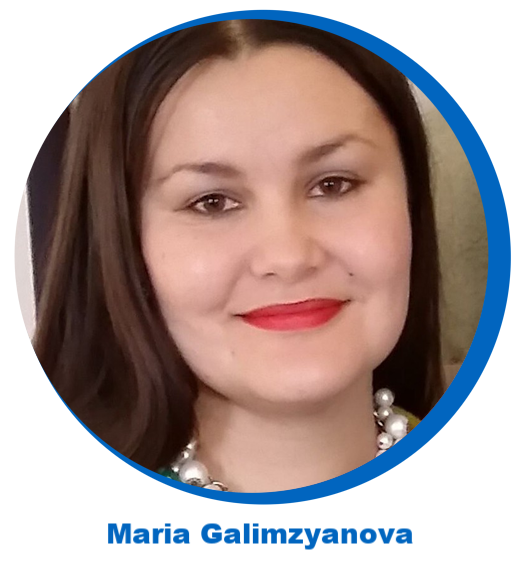 Maria Galimzyanova is an Advanced Schema Therapist and Trainer Supervisor in Individual, Group, and Child-Adolescent Schema therapy. Being an expert and an author in the area of Child-Adolescent ST, she has developed the Group model for Children and Adolescents, consistent with the GST concept by J.Farrell and I.Shaw and C-A ST approach by C.Loose. 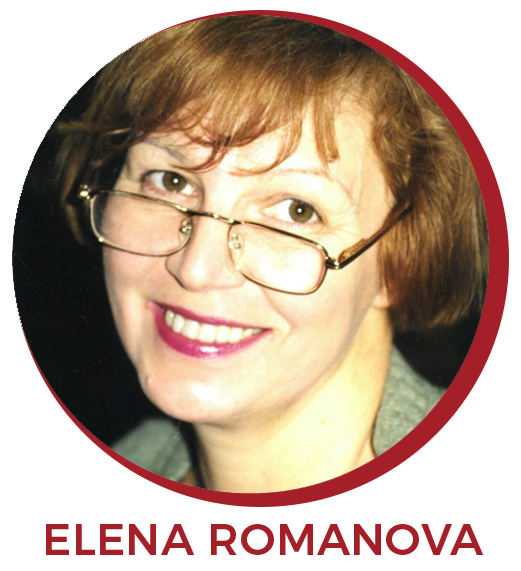 As a professor of St. Petersburg University she lectures on schema therapy both nationally and internationally to students and professionals. Her extensive private practice is primarily focused on treating children and their parents. These three schema therapists have integrated their work and developed innovative and effective interventions for the Child and Parent Schema Modes.